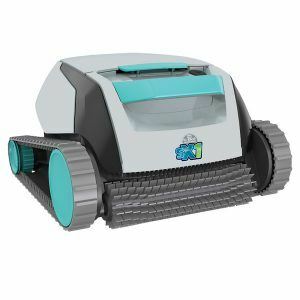 K-Bot RX-3 – innovative new pool cleaner technology and efficiency for cleaning floor, walls and waterline.K-Bot RX Series Robotic Pool Cleaners quickly and efficiently clean almost any size and shape pool. Installation’s a breeze, just plug your K-Bot in and it’s away. 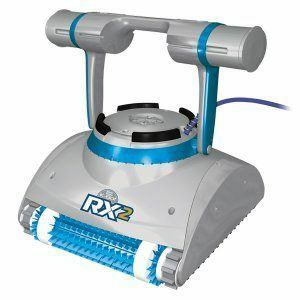 Its safe, economical digital switch mode power supplies is less than 30 volts DC.High-speed motors and an ultra-fine filter vacuum, scrub and brush dirt and debris away – without placing any load on your pump and filter system. 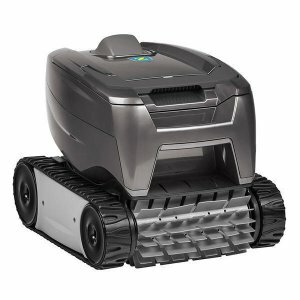 When your K-Bot RX cleaner’s automatic timer’s done – in 3 hours or less – it’ll turn itself off. Just lift it out, empty the convenient filter bag or cartridge, and stow it away till next time. It’s that quick and easy. 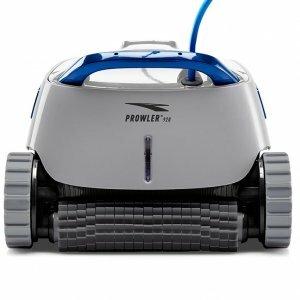 The exclusive K-Bot Smart Swivel ensures the cable never tangles while amazing AUTOSCAN systematically scans your pool shape and size for a perfect clean. 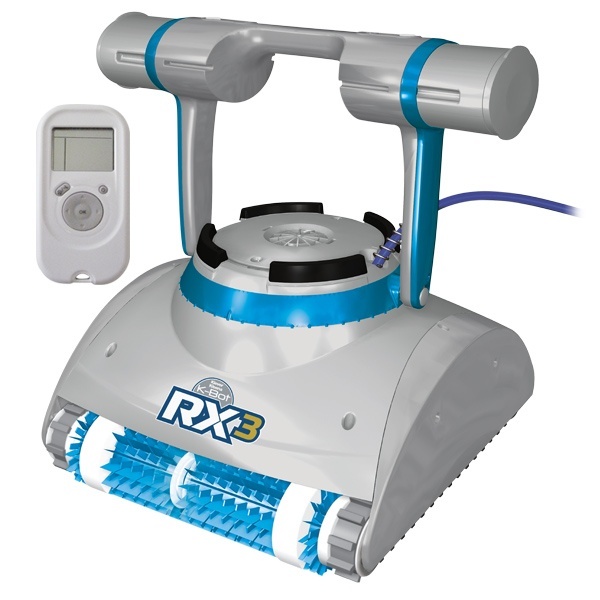 Systematically scans your pool shape and size for a perfect clean.